We cut the hole, frame up and flash the skylight to the roof. We cut the hole, frame up and flash the skylight to the roof then we build a frame for the light well ready for lining by you or your plasterboarder. We cut the hole, frame up and flash the skylight to the roof then we build a frame for the light well then our gyprocker finishes it all off ready for painting. All of our installation work is covered by a 10 year warranty. 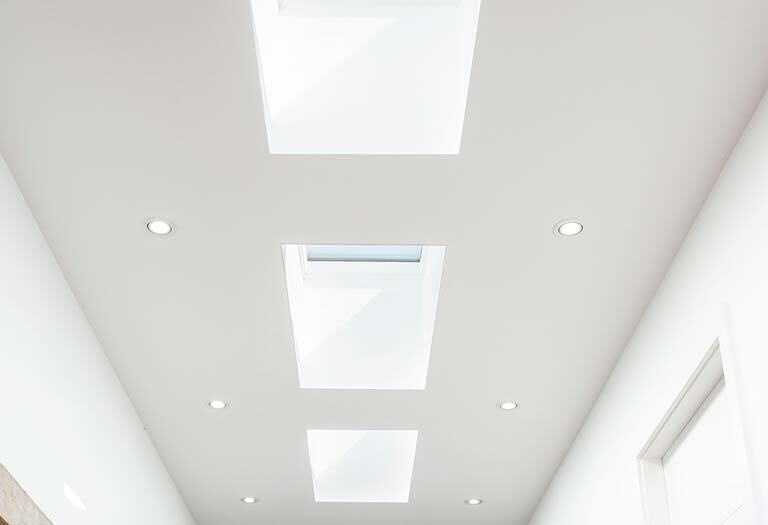 If you are thinking of giving a skylight installation a go we are happy to provide advice and if you get stuck we can always takeover and finish it off. 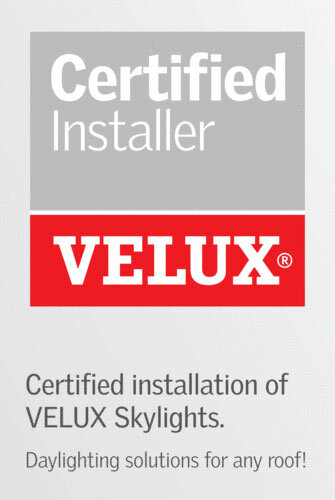 Once you have a Velux product installed you may want to add a blind to it so you can control the amount of light. We are able to install any of the accessories available. 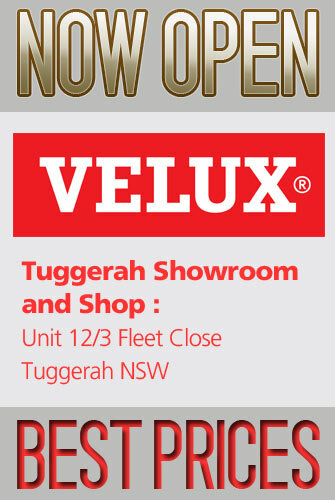 Come into the showroom to see colours and how they operate. Being so exposed on the roof means that in wild weather sometimes your skylight may get damaged, we offer EMERGENCY repairs and replacement to all brands.